Still not got a Christmas tree, a few days before we’re all getting tucked into bed awaiting Santa Claus? Worry not. Even with such short notice, there’s time to get yourself into a rural forest to hack down the finest of firs beneath which the big man can leave his presents. 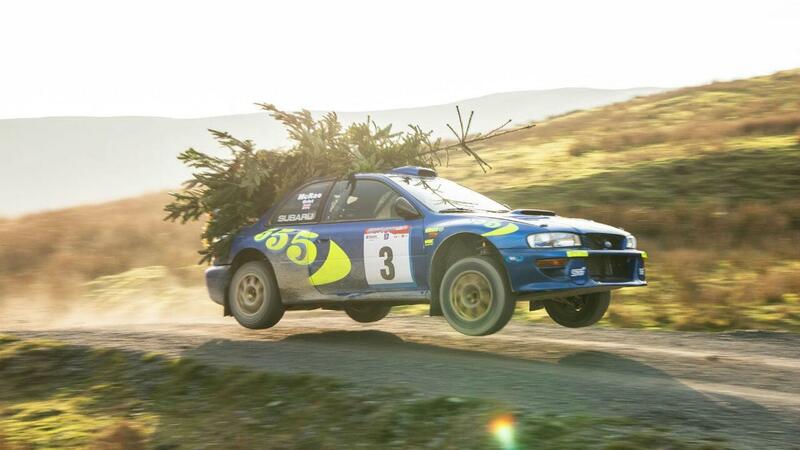 Well, there is if you have an ex-Colin McRae Subaru Impreza rally car to hand. A point proven by London specialist car dealer Girardo & Co, which has put together a Christmas video that manages to not be completely cheesy. Bravo. There are skids, jumps and the truly heart-warming sight of left-foot braking in wellington boots. Not to mention a dirt-soaked Scooby trundling through London traffic looking cool as hell. Vijay is a specialist author of several publications on many upcoming movies and entertainment websites and brand. development. Vijay is a regular contributor to online article sites on various topics like Upcoming Movies, Upcoming Gadgets and Upcoming Cars.